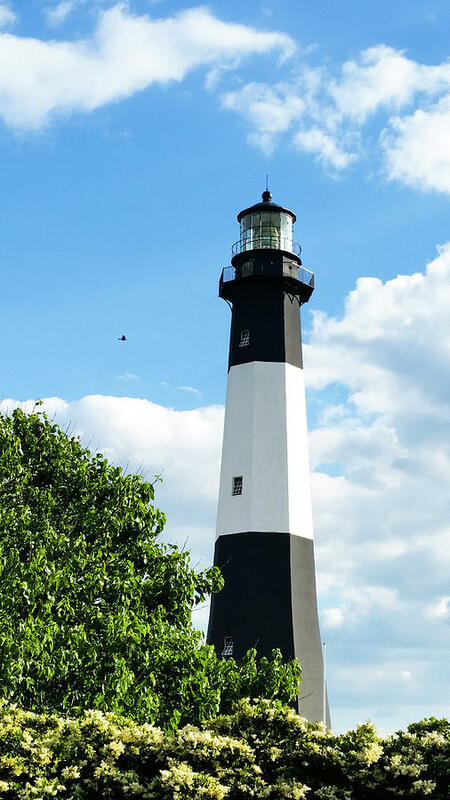 Tybee Light is a photograph by Belinda Jane which was uploaded on July 25th, 2016. 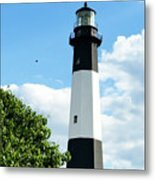 Although it was modified in the mid 1800's, this lighthouse is one of only seven surviving colonial lighthouse structures. 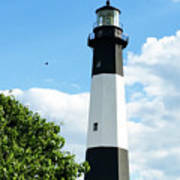 The original tower was ordered built by General James Oglethorpe and stands at the Savannah River entrance on the northeast end of Tybee Island. Open to guests year round. 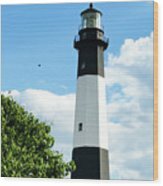 There are no comments for Tybee Light. Click here to post the first comment.